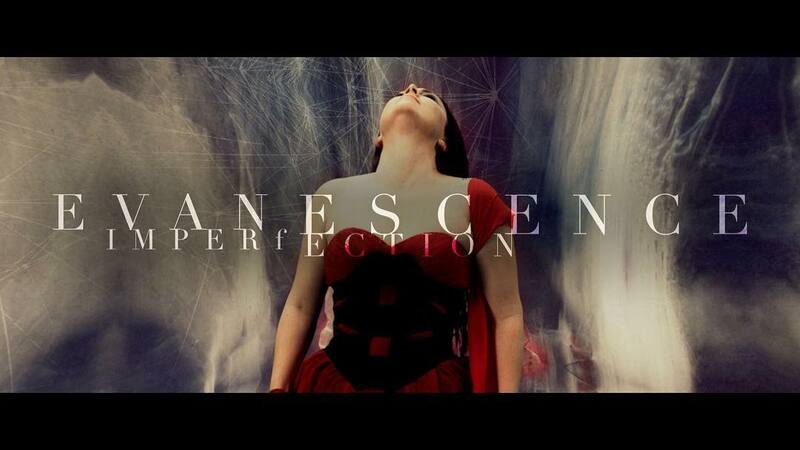 Hear Evanescence's Operatic New Song, 'Imperfection' | Amy Lee Net // Your Source for all things Amy Lee! 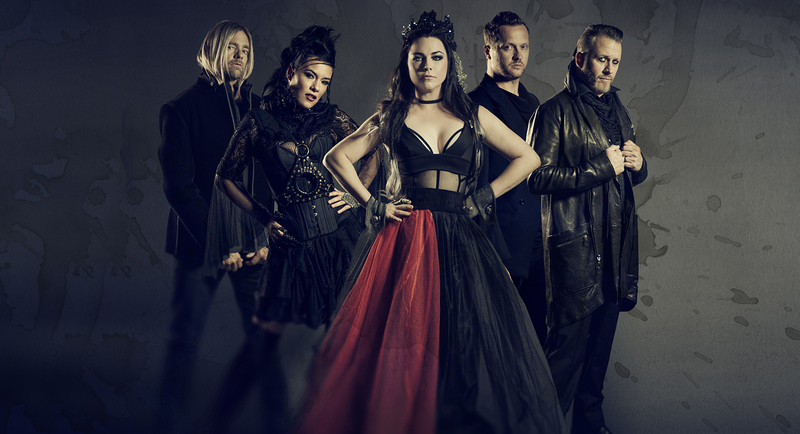 “Imperfection” is one of two newly written songs on Evanescence’s upcoming LP, Synthesis, out November 10th. Lee recruited producer Will Hunt and composer David Campbell to revamp older songs (including breakout hit “Bring Me to Life”) with an orchestra. In a statement, Lee felt “Imperfection” was the most important song on the new album. 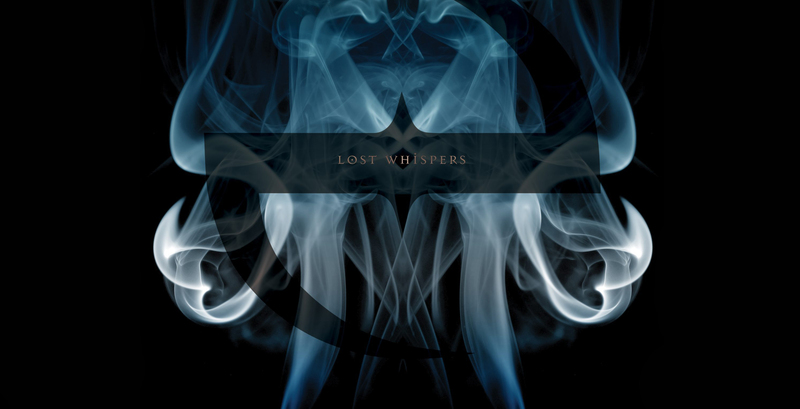 The lyrics, she said, were written from the perspective of someone “left behind” after a suicide or loss. 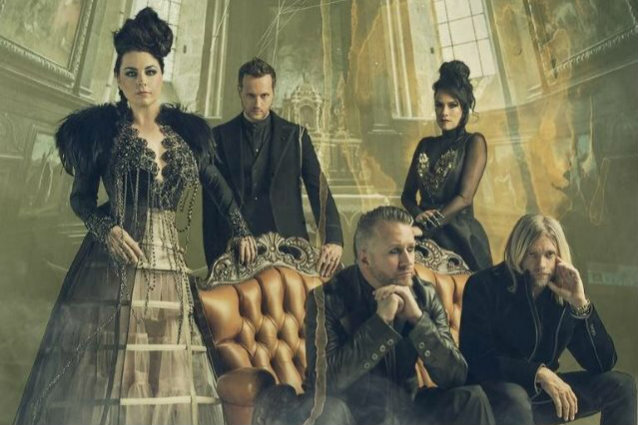 Lee will perform the retooled Evanescence tracks with a full orchestra on the Synthesis tour, which launches October 14th in Las Vegas. 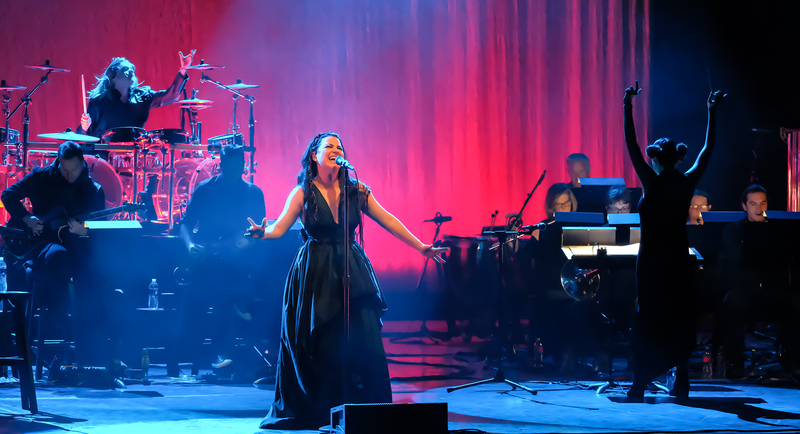 “This will be our first time touring with an orchestra, and I’m so excited to perform this way – really focus on the vocals, and the emotion and the story we’ve built over the years,” Lee said.